Rachel White, Annarita Serra, Gilles Cenazandotti, Elizabeth Roberts and Bryan Murch create art pieces using plastic waste from the ocean. 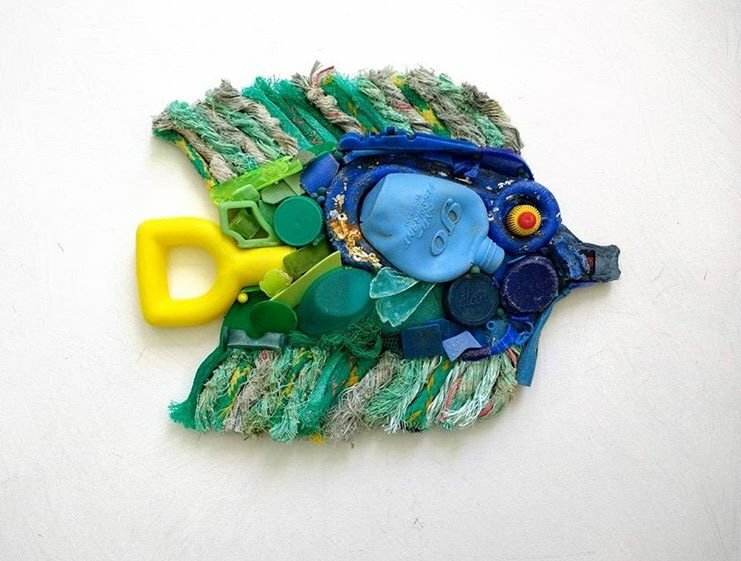 Rachel White is a mixed media artist working to raise awareness of ocean pollution. She works with driftwood and beach salvage materials gathered from local beaches along Dorset’s Jurassic Coast in England. 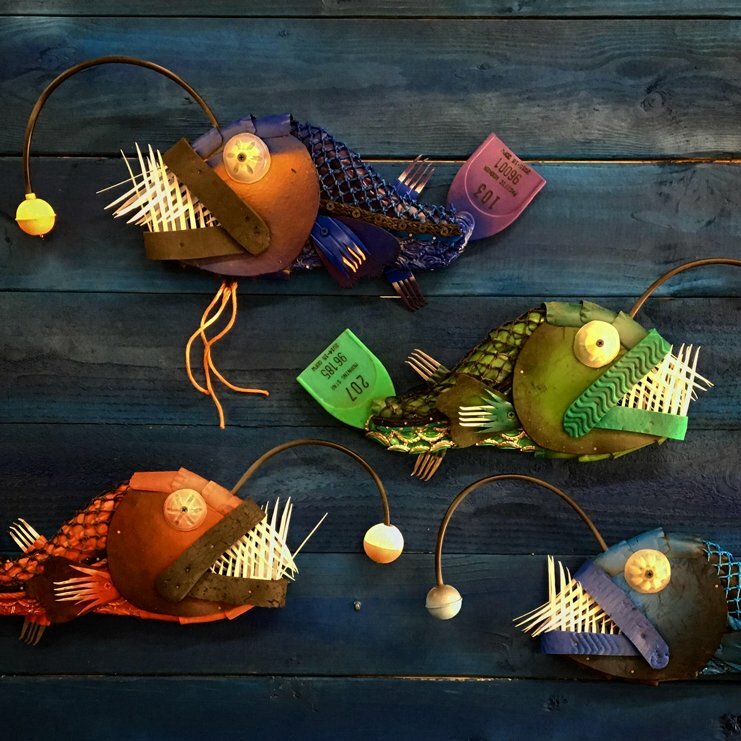 She is a founding member of the partnership, DriftwoodFish, whose artwork sells internationally. This artwork is a composition of ghost net (discarded fishing net ropes, which continue to ‘fish’ and entangle sea creatures), beach found plastics such as bottle tops, a shampoo bottle of foreign origin, a handle from a child’s beach spade, a spoon, a hook from a fishing pot, small nurdles, a tag from a shoe, a clothes peg and miscellaneous plastic pieces of indeterminate age and origin. Artist Annarita Serra was born in Sardinia, Italy. 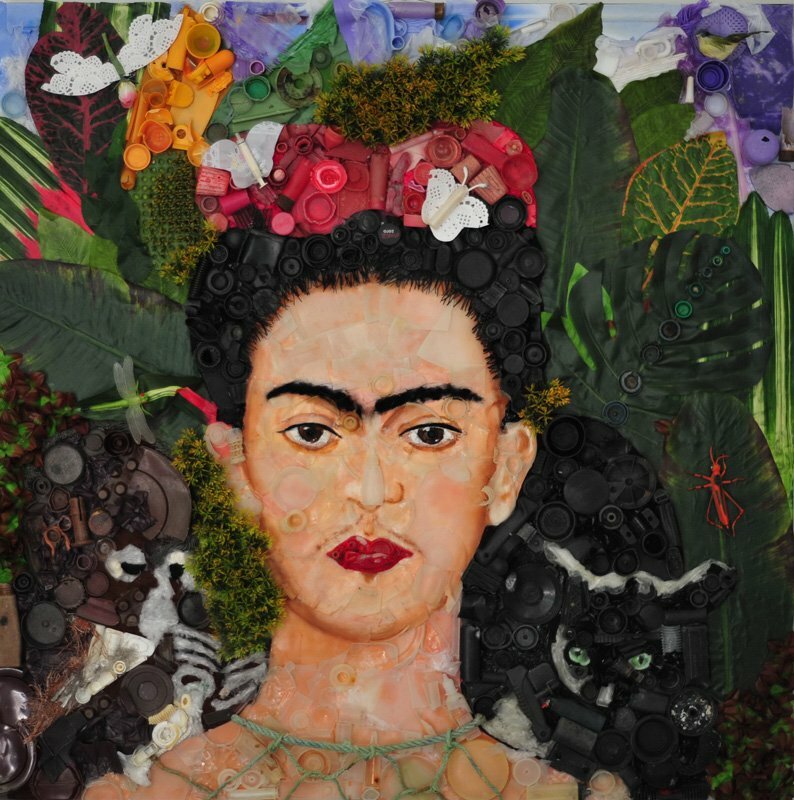 She made ‘Frida’ in 2012, with plastic waste that she found on a beach called Piscinas in south-west Sardinia. She used plastic caps, ropes, plastic bags, lighters, and plastic Tampax. Gilles Cenazandotti is an artist born with creative multiplicity, who grew up on the Northern Cape of Corsica. 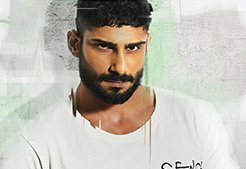 He is a sculpture who nurtured beautiful collaborations for his unique style with Jean Paul Gaultier and Philippe Starck. 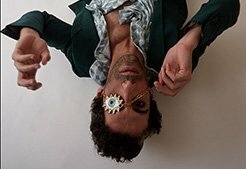 He is a designer who has traveled the world of luxury through his magnificent creative challenges. His vision for translating mere objects, often considered as obsolete, into magnificent installations sets Cenazandotti apart from even the most progressive Contemporary artists working today. His works are frequently sculptures of endangered species, which are created out of items that the artist handpicks off Mediterranean beaches. Harvesting products found directly from the tidal overflow of debris, each sculpture and collage is formed by Cenazandotti’s preservation of each item. 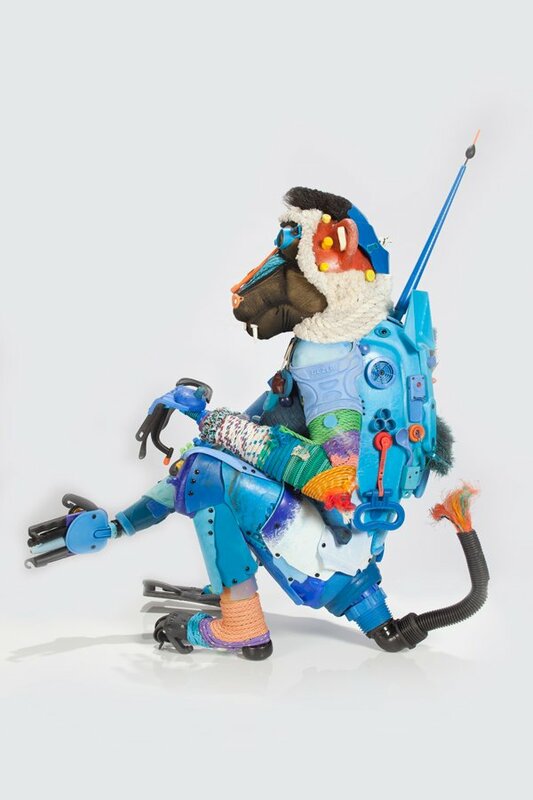 ‘Tibetan Baboon’ was made in 2015 with waste found in Mare Nostrum. Elizabeth Roberts is an artist from Bandon, Oregon. She used shotgun shells, flip flops, plastic bottles, ropes, netting, commercial and recreational fishing gear, plastic tubing and bleach bottles collected from local beaches to make this art-piece, ‘Angler Fish’. Bottle caps were also collected and used, along with repurposed metal forks. She chose to include the forks as a way to convey that plastic has entered our food chain, and is now present in many foods we eat. Artist Bryan Murch founded “Recycled Horrors” in 2013, in York, Pennsylvania. 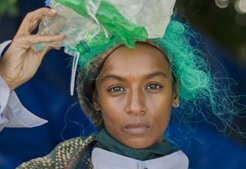 Since its inception, RecycledHorrors has incorporated 28,232 plastic caps, plastic debris, beer caps and difficult-to-recycle-material into artwork & crafts. 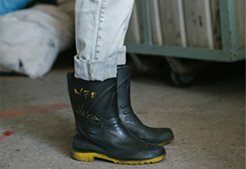 And that number is only a fraction of the stored materials in their inventory that has been kept out of landfills and out of the ocean. 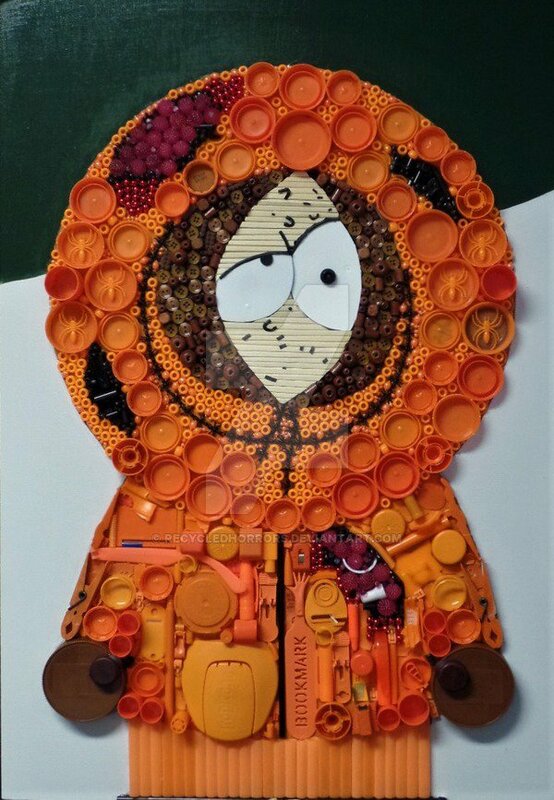 This artwork, “Pinkeye” is composed of 1,216 pieces of plastic waste & salvaged material including bottle caps, beads, straws, plastic insects/toys, screws, twist ties & chopsticks. They are adhered to a piece of reclaimed wood. 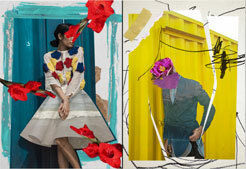 Not A Criminal: Fashion Editorial By Varun Khandare.